Having developed over 500 websites for a very diverse client base, The Canton Group has accumulated invaluable experience and understanding of what it takes to help organizations build their best possible web presence. Our agile and iterative development process centers around open and frequent communication with our clients, which facilitates true collaboration on each project. Our cross-discipline team of web architects and developers takes a consultative approach to understanding your business objectives and aligning you with the best strategy from a technology, user experience, and design perspective. We build custom web applications and integrate with third-party solutions to seamlessly incorporate additional software and advanced levels of functionality into your site. Now that web traffic originating from mobile devices surpasses that from computers, we know the importance of delivering the best possible user experience across all devices. 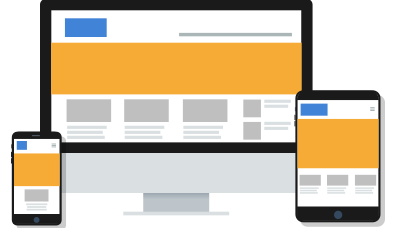 We work to understand how your audience accesses and behaves on the web, and we have the flexibility to implement responsive web design or mobile web development depending on what best fits your needs.